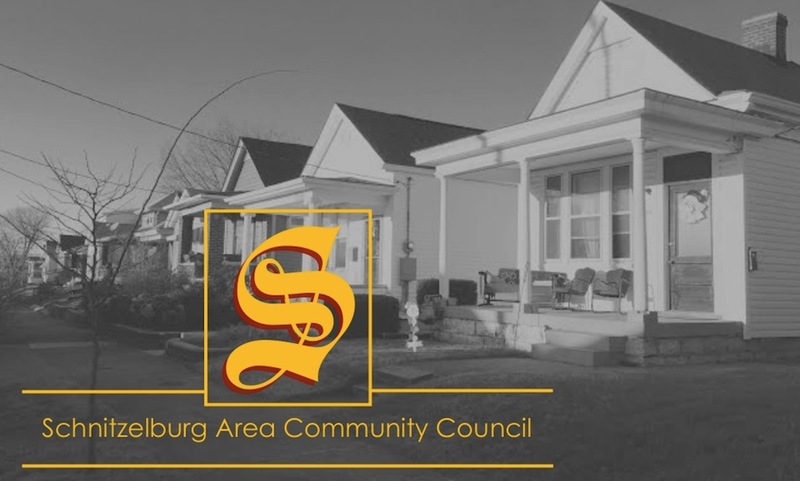 September is such a busy month in Louisville, but be sure to make time in your schedule to enjoy the festivities right here in the Schnitzelburg area! Read all about it in this month's newsletter! Space is still available for the SACC 15th Annual Yard Sale for $10 - see page 3 of the newsletter for details. 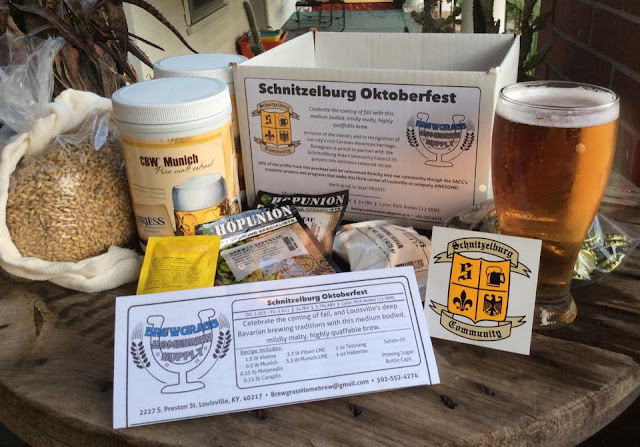 Also, the Schnitzelburg Fall Walk will be happening this Saturday. Bars and establishments will be open late and into the street with special events along Hickory Street and Goss Avenue. Please note that Hickory Street will be closed from 4 pm till midnight on Saturday night. LMPD's Prescription Drug Diversion Unit will provide a drive thru Prescription Drug Drop Off on Wednesday, September 7th from 6-9 pm at Zion United Church of Christ (1310 E. Burnett Ave.). Bring expired or unused medications, bulk or loose tablets & capsules. Black out or remove all personal information on containers. Thank you for this overview. It was really interesting for me and I guess that the others might like it too.